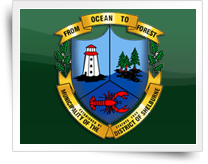 Located in the heart of the community of Sable River. The Tom Tigney Trail head is opposite the Chef’s Plate Restaurant (closed) beside the river and is a multi-use shared use trail. A picnic table has been placed there for users to sit at and eat or take a rest to listen and watch the waters of the Tom Tigney River. 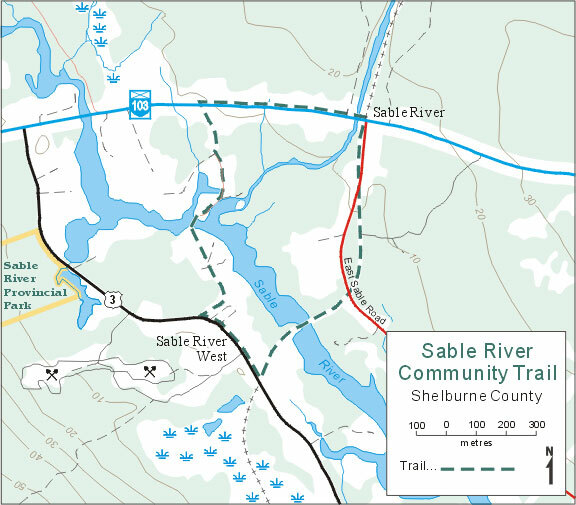 The trail crosses the East Sable Road twice and about 3/4 of the way along it is a former CN bridge that has a fenced board walk. On a warm, sunny day the view from the bridge up and down the Sable River is spectacular. This trail ends where the trail meets the old highway #3. Take some time to take in the spectacular view or take photos from the bridge while there!